We’re pleased to advise that at a special meeting of Council Wednesday morning, Councillors unanimously passed the interim control By-law respecting Unimin lands. This decision simply means that the town will have the opportunity to fully ascertain the lands’ strategic value over the next year or so. In advance of the meeting, we presented Council with a petition summary which included approximately 700 names. Your participation in the Midlandcommunity.ca petition clearly created sufficient awareness as to help Council make this unanimous decision. 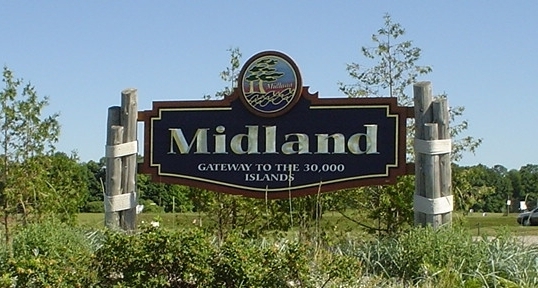 This 40 acre jewel boasting 3300′ of waterfront has enormous potential and we’re pleased Council has decided it needs to be an integral part of Midland’s economic development strategy and a driver of Midland’s long term growth and sustainability. Be the first to comment on "Unimin Waterfront Lands petition"